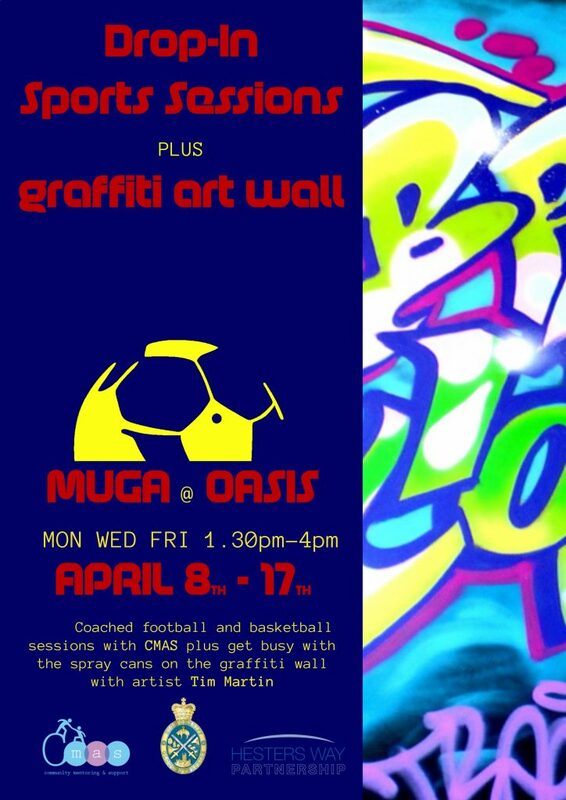 A Sports Drop-In and Graffitis project sponsored by The High Sheriff of Gloucestershire will take place over the Easter holidays when artist Tim Martin will run workshops to produce a piece of urban art on panels attached to the nearby fence. There will also be a sports coaching project at the MUGA running at the same time. 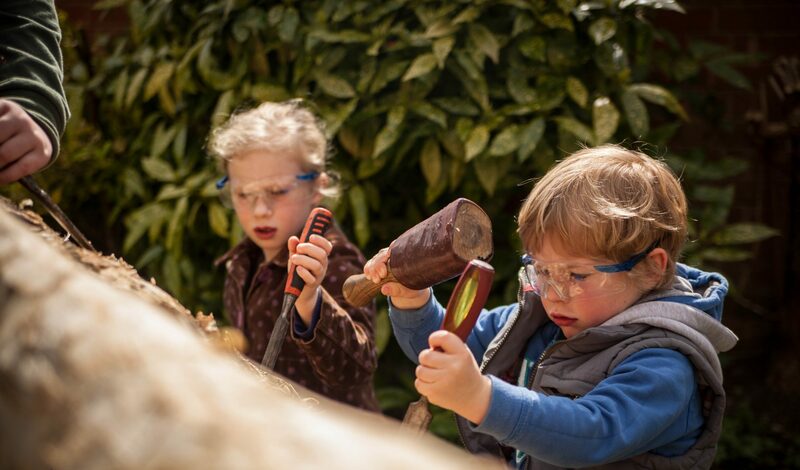 Oasis will be the hub of further activities for young people over the holidays so look out for exciting arts and crafts and food opportunities too. Its all action over Easter in the West of Cheltenham!